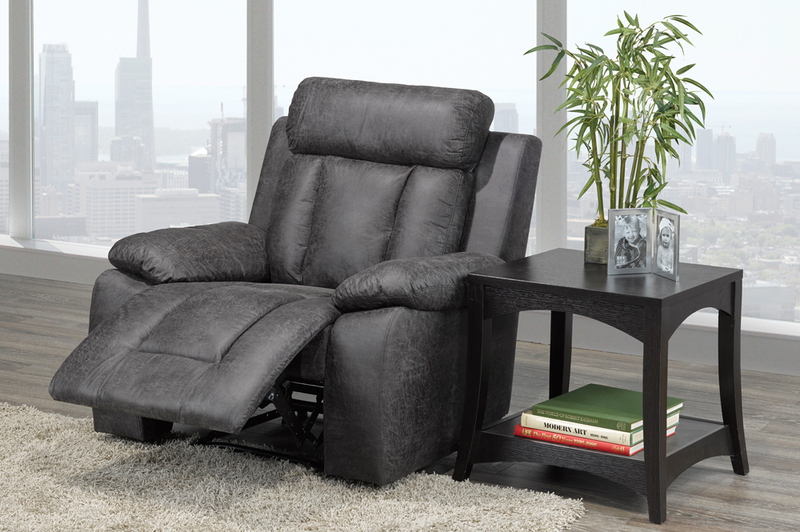 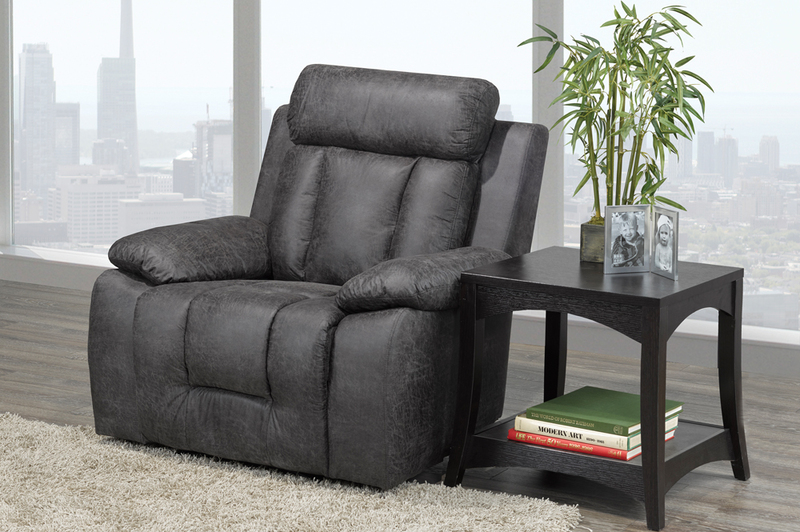 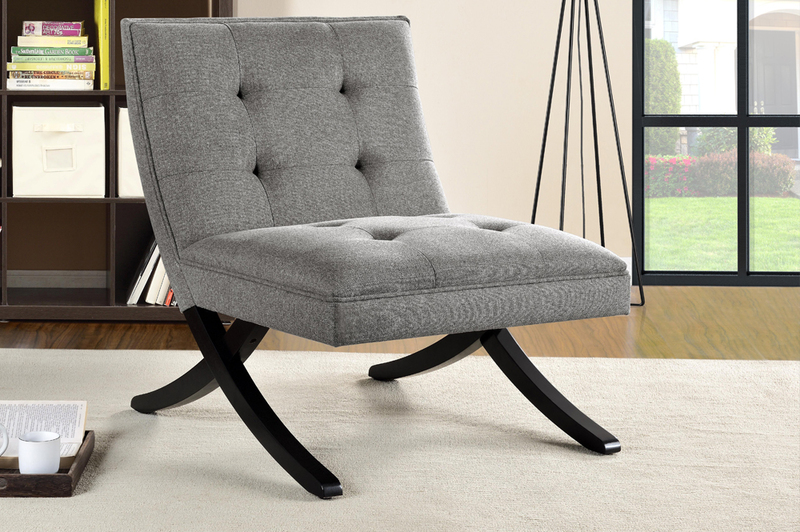 The perfect way to compliment any room with comfort and elegance. 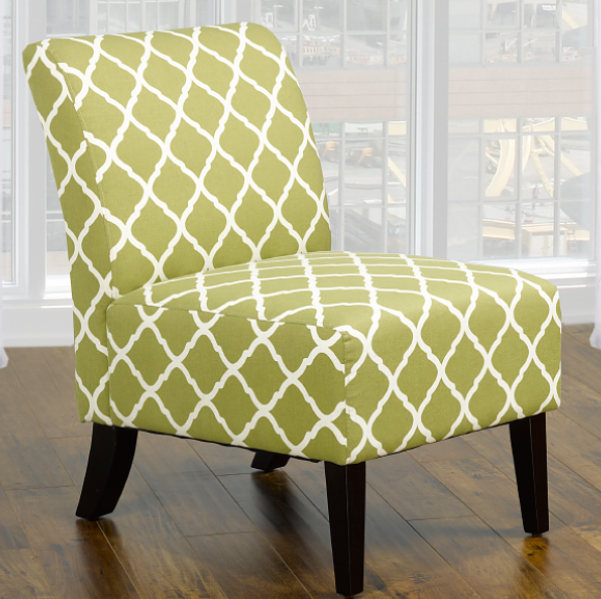 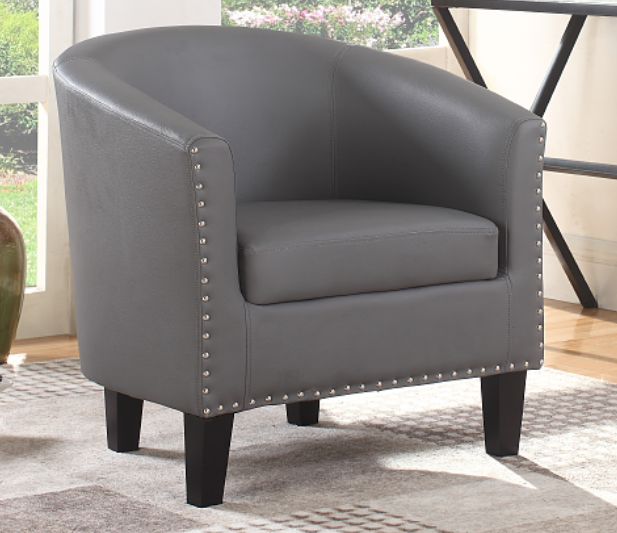 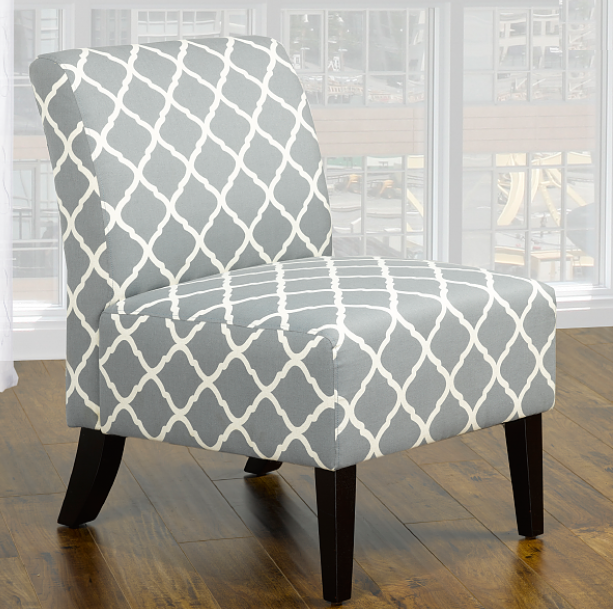 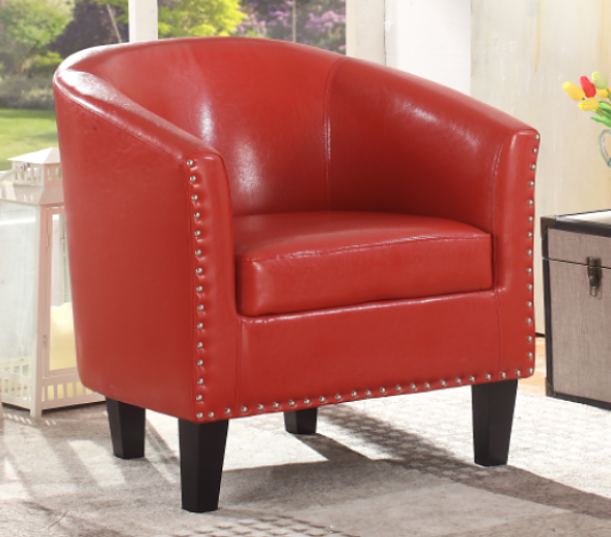 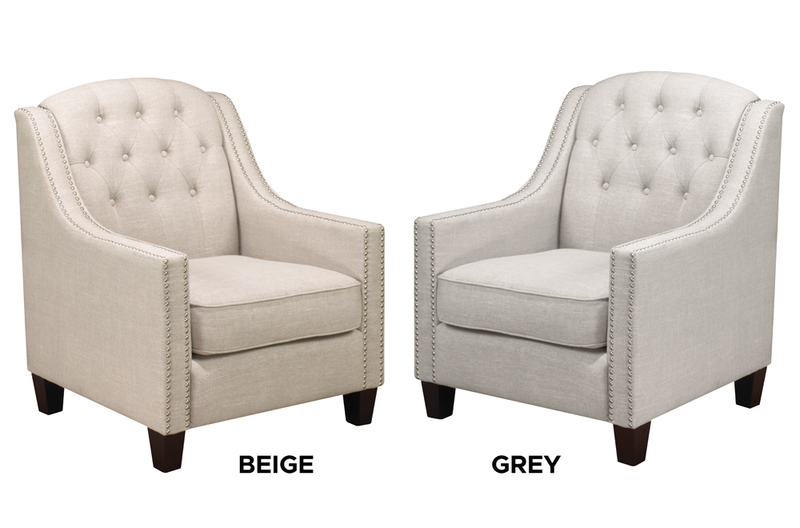 Featuring either lovely buttons and deep tufting, or a modern and contemporary design, use this chair as an accent piece in any living or bedroom. 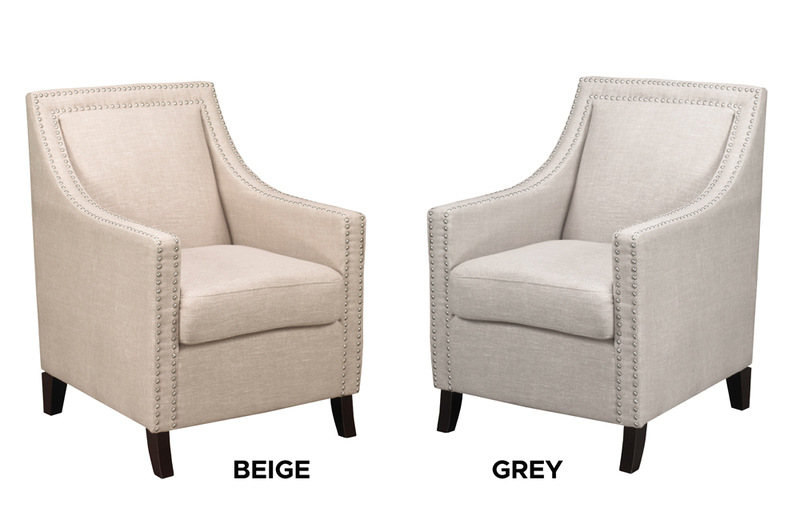 Available in beige or grey linen fabric, and with accented silver nail heads.